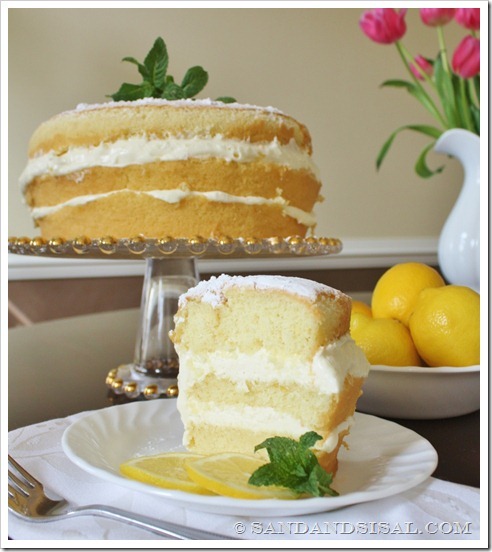 You can certainly tell that spring is in the air when the lemon recipes start to flood the internet! 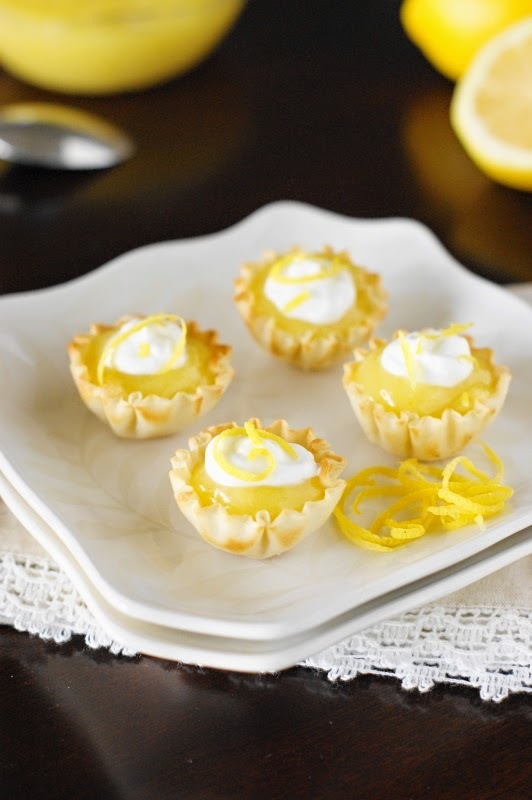 Who can resist the sunny, bright, sweet and tart, mouthwatering flavors of juicy lemons? 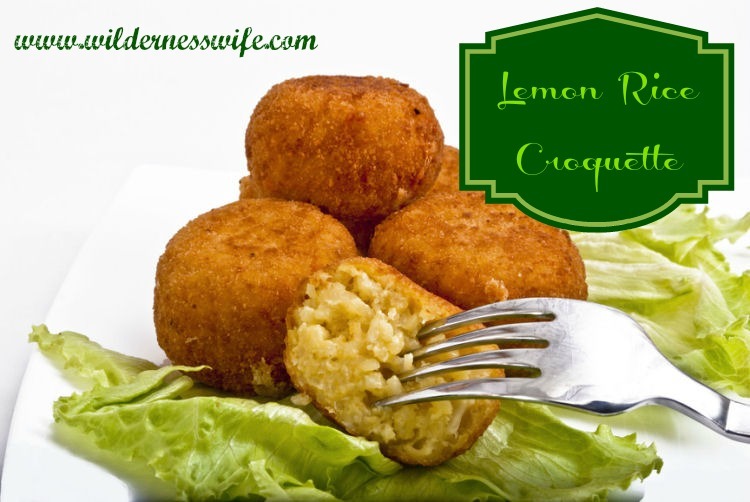 I’ve gathered 10 Luscious Lemon Recipes that were linked up to last week’s Inspire Me Monday link party. 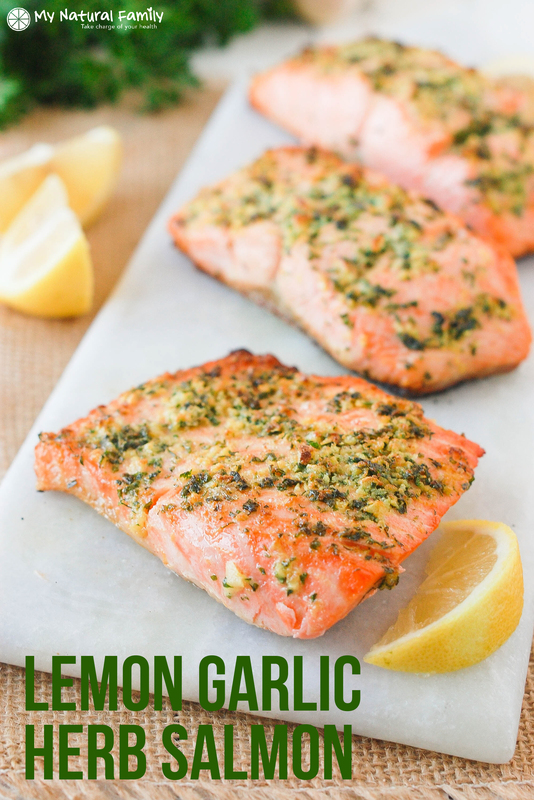 I can’t wait to try these lemon recipes out this spring! 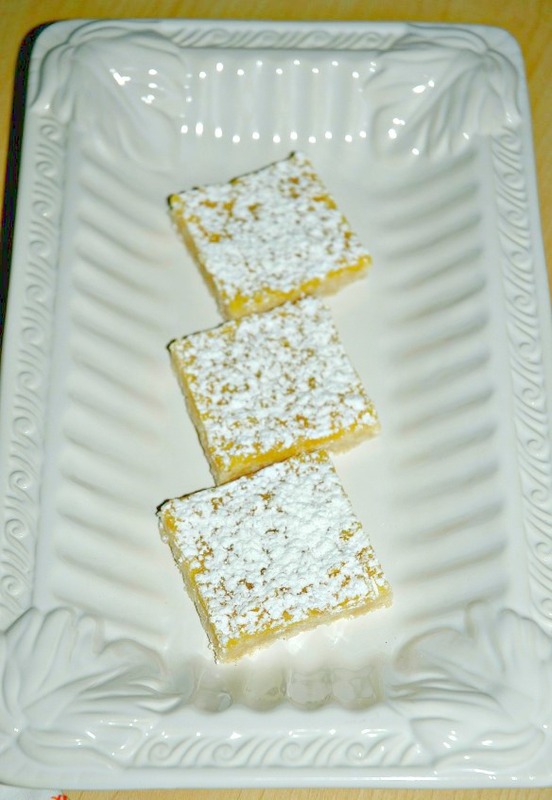 Click the links above each picture to view the recipe. 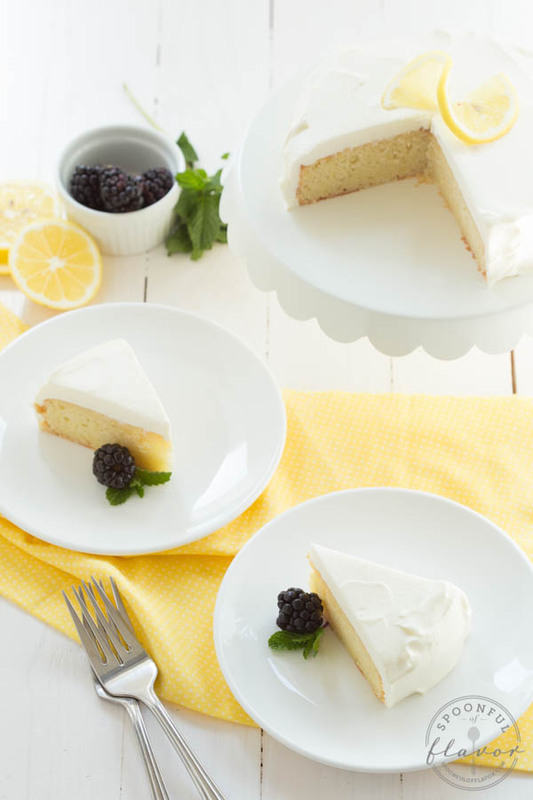 I added my luscious Lemon Cream Cake to the line up too! This is an Olive Garden copycat recipe that will knock the socks off of you! It is a very special cake that I recommend making for Easter or a baby or bridal shower. 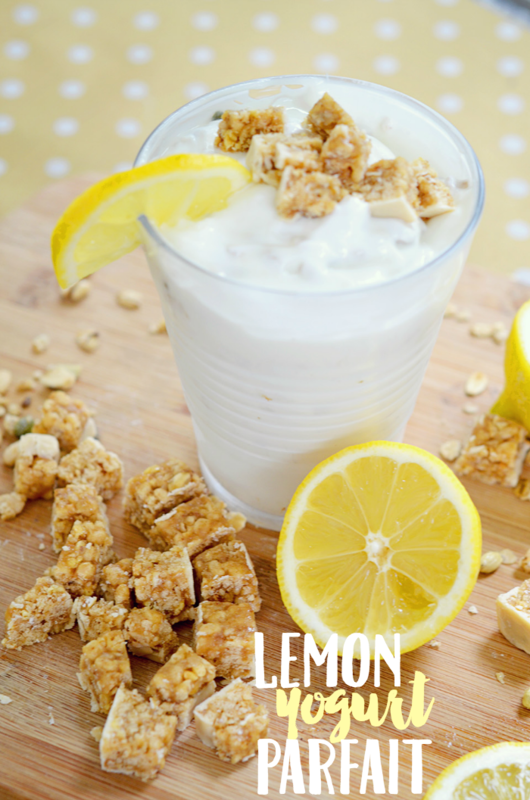 Thanks for featuring my lemon parfait! All of these ideas look amazing and get me ready for spring! 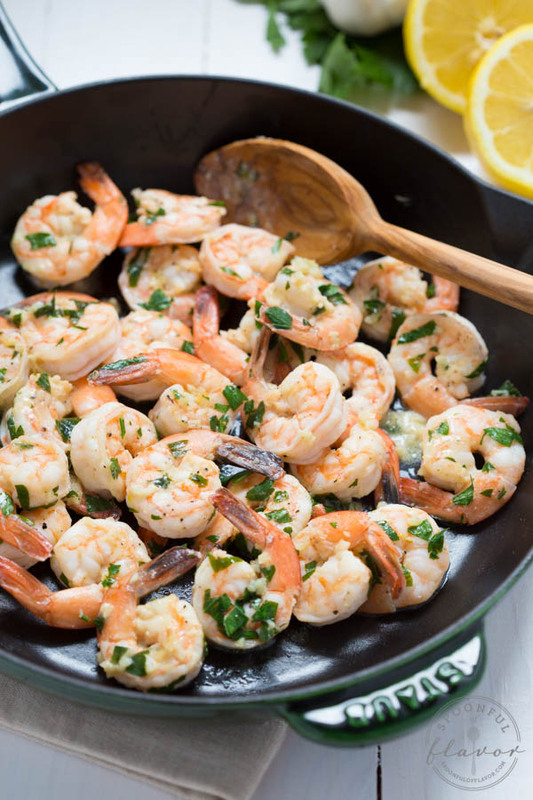 Woah–great recipes! Will definitely be making the salmon for dinner tonight. Thanks for putting them together! 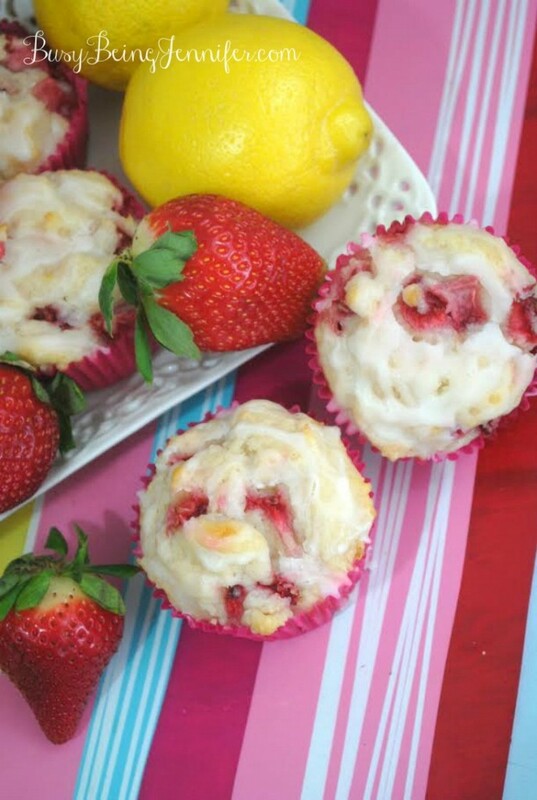 I’m honored you included my Lemon Tea Cakes in your roundup! Thank you so much! Pinning and sharing! What a great round-up! 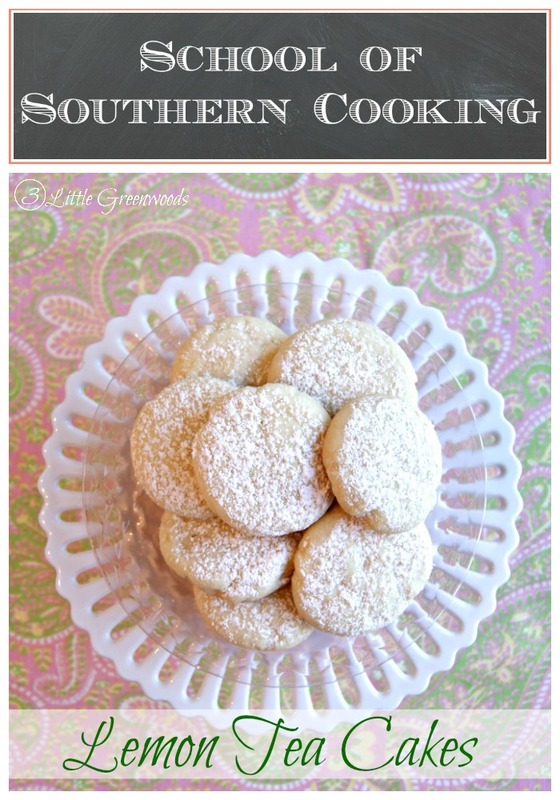 Thank you so much for including my recipes!